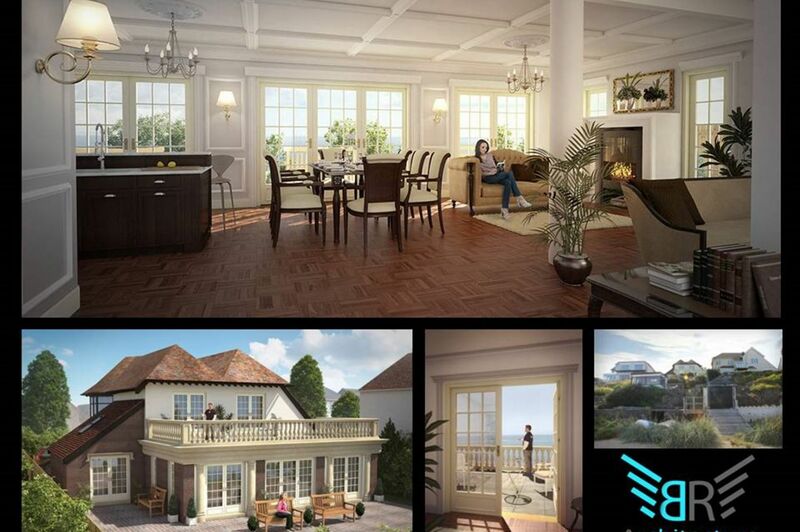 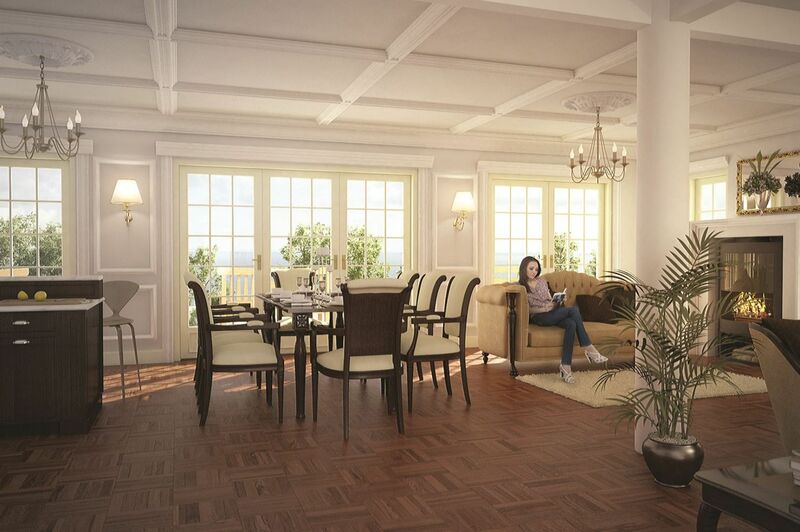 Greystones is a project involving multiple extensions and the complete refurbishment of a period beachfront property. 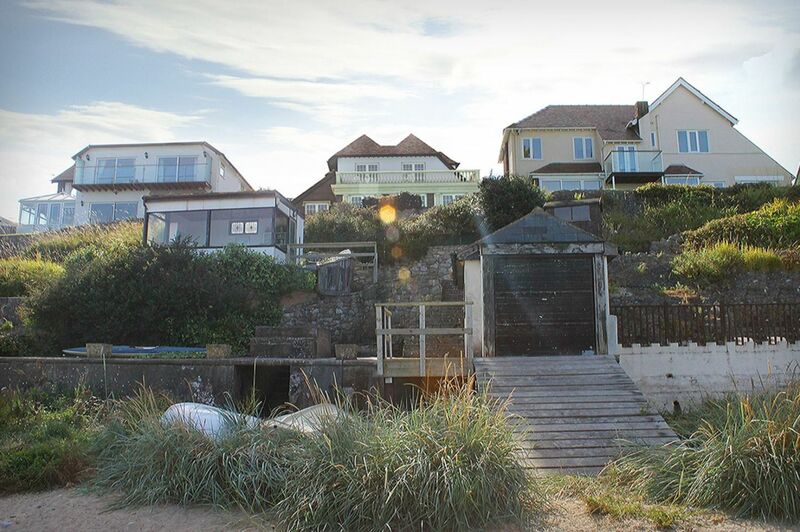 This house which was built in1930 was in need of major alterations and extensions by the new owner to compliment the amazing sea views that came with it. 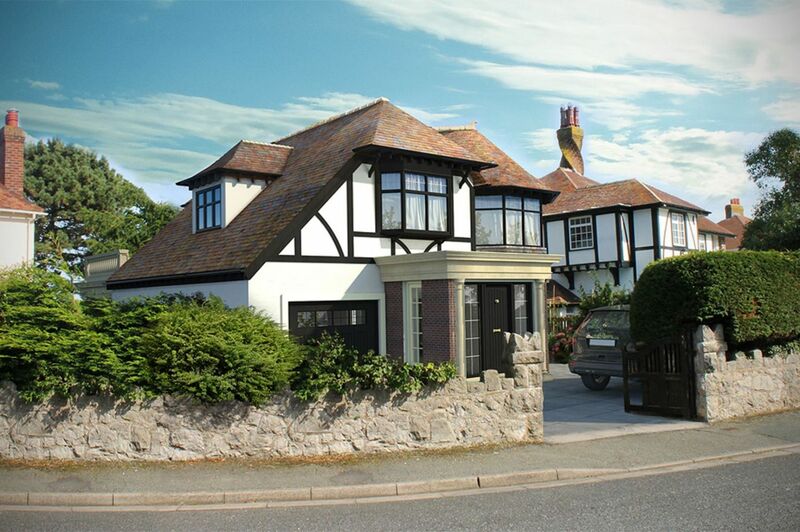 The client wanted an old fashioned and authentically styled refurbishment project. 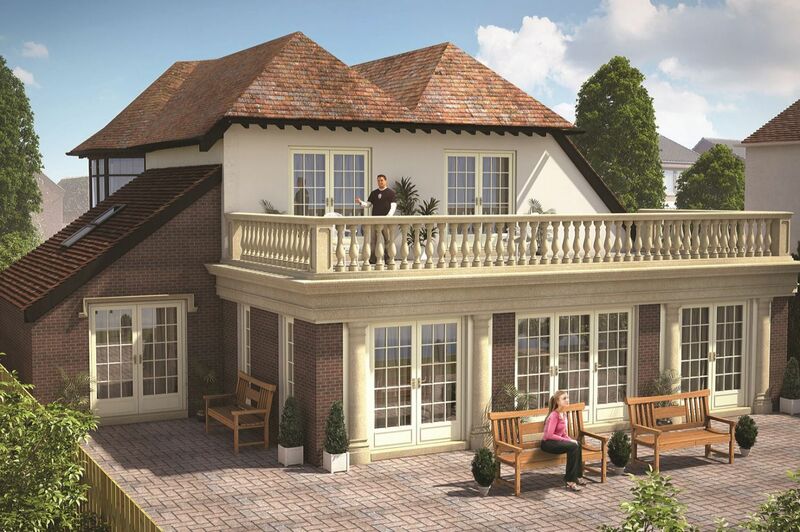 Greystones features a Tudor style to the front of the property, and a classic face brick and sandstone to the rear.